When you travel to Thailand, you are strongly recommended to go to Bangkok to enjoy so many special features there, and when you travel to Bangkok in relatively short time, you are faced two alternatives - go north to Thailand mountains or go south to Thailand beaches. Going to nothern Thailand will lead you to its history and natural wildlife - strongly recommended to get close contact with the elephants there. While you will definately regret without taking a sunbath on Phuket. The best choice for you to see elephant and Thailand beach is visit one elephant sanctuary near Bangkok! After all, you cannot avoid the majoy transit city - Bangkok. 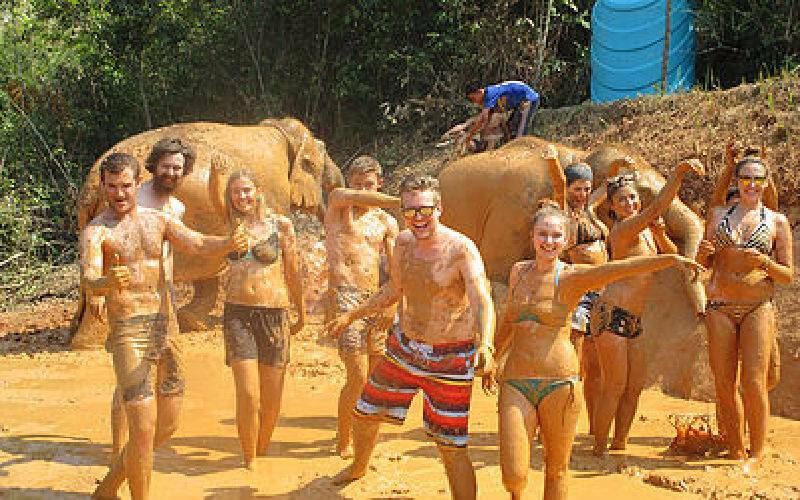 Let's find out the best Elephant Sanctuary near Bangkok there so you can make your Thailand Tours perfect. Elephant Jungle Sanctuary is an ethical and sustainable ecotourism project around Thailand. This is initially a joint between the members of Chiang Mai and Karen Hill tribe who care about the welfare of Thai elephants. No elephant riding, no hooking, no circus tricks here. Elephants are retired from performances or rescued from cruel owners. For most travelers to Thailand, no matter where you stay, there will always be a good choice near you. It's new and growing. Now, they already have four locations in Thailand – Chiang Mai, Phuket, Patthaya and Samui (will be open in Mar. 2019). 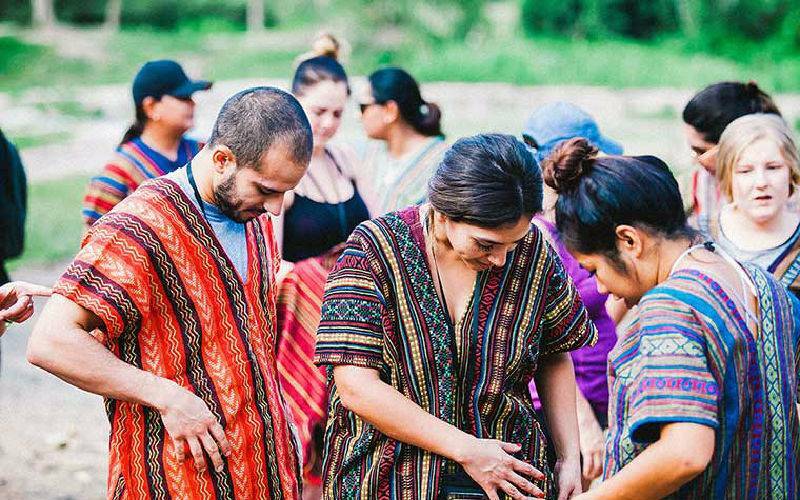 Each allows visitors to learn the elephants through incredible experience, such as trekking with them in jungle, feeding them by hand, bathing with them in river and even learning to make paper from elephant poop fiber! Elephant Nature Park is close to the north of Chiang Mai and about 1 hours' drive. Sangdeaun Lek Chailert, a Thai woman, is its founder. Lek began to help elephants at the beginning with their hard-earned wages. Until 2003, she was invested by a good man in America, who offered her a 6 million – baht, and then Lek bought a land which is more than 200 acres. 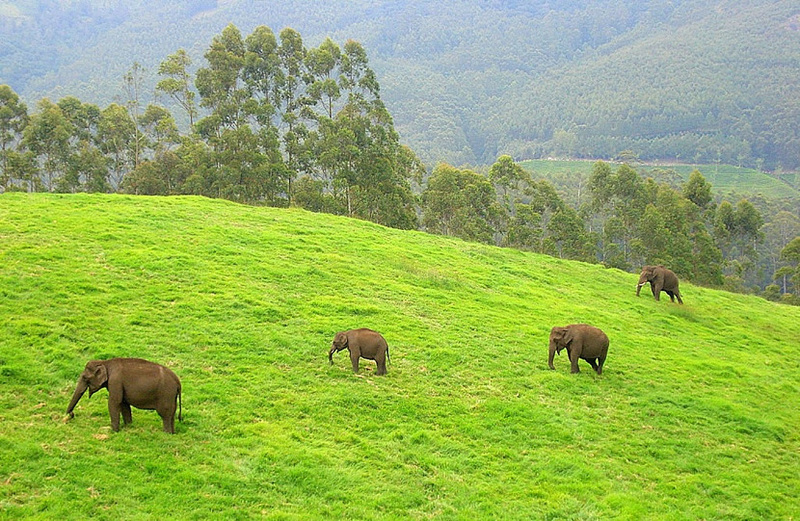 More about Elephant Nature Park: Elephant Nature Park: Best Elephant Sanctuary Tours Guides. P.S. Please note that the elephants will bathe themselves with no visitor interaction from 16 April 2018. You can watch the elephants bathe and play, while you stay dry on appointed platform and see them from afar. The elephants love to swim and splash water to each other while only to do so alone or with their favoured elephant groups. Visitors are available to observe the elephants behaving naturally. 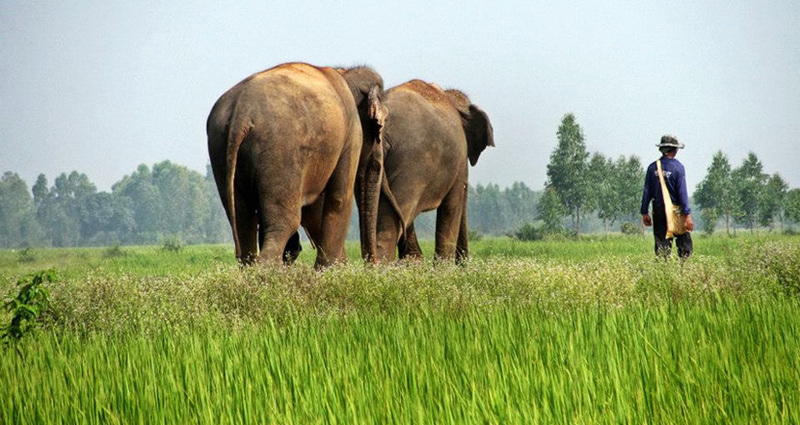 Huai Kha Khaeng Wildlife Sanctuary is a useful and helpful place for elephants in Thailand. In 1974, it became the largest protected wildlife area in Southeast Asia. Huai Kha Khaeng was added to the UNESCO World Heritage List in 1991. There are 4 different biogeographic zones in Huai Kha Khaeng Wildlife Sanctuary. Phue Khieo Wildlife Sanctuary is located in Chaiyaphum Province. It raises 111 species of mammals here, included tigers, leopard, elephant and dhole. It is not always open for typical tourists, and you can go there by private car conveniently. 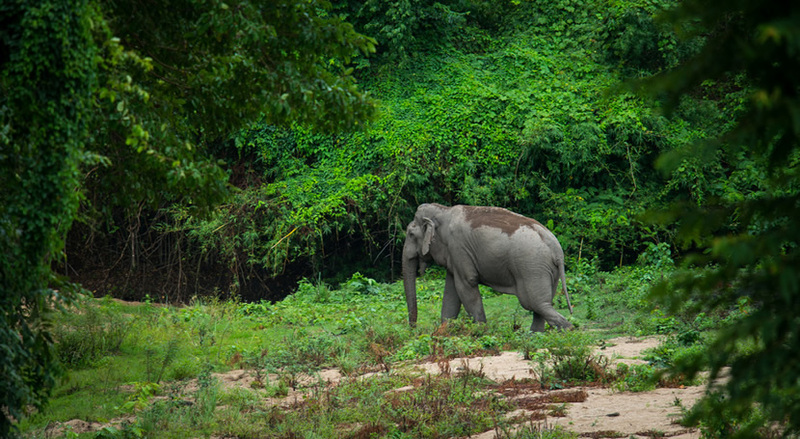 And elephants can be protected commendably in Phue Khieo Wildlife Sanctuary. In 1981, Mu Ko Surin National Park was set up. And it is located in Phang Nga Province 55km off the coast at Andaman Sea. It also has a very large land and rear a variety of animals. Foreigners should pay 500 THB to visit Mu Ko Surin National Park, and local tourists have to pay 100 THB here. The address of Mae Wong is the Dawna Range, West of Thailand in Nakhon Sawan and Kamphaeng Phet provinces. The Mae Wong National Park is built on a high mountain of which night temperature will be under 8-9º C. And there are many waterfalls around the park. Elephant Hills Rainforest Camp is situated in Cheow Larn Lake right in the heart of Khao Sok National Park. It costs 20,372 THB per adult for Jungle Lake Safari which you will spend 3days and 2 nights here. You will experience something amazing with elephants. "Elephant Owner for a Day" is a special project in Patara Elephant Farm. Visitors may satisfy with the happy tour here. 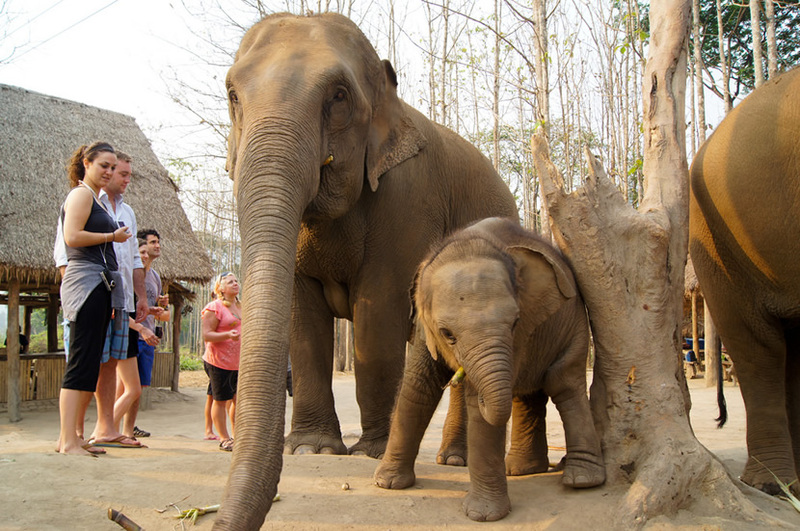 Patara Elephant Farm is located in the old city of Chiang Mai. The cost of one-day experience is about 4000 THB. The adorable baby elephant in Patara Elephant Farm seems to be more easily with visitors. The center of Surin Project is in Baan Tha Klang. It is a well-known non-profit foundation in Thailand. There are 41 supporters in total. And many volunteers would like to join in Surin Project, because they are so care about the elephants and they want to love and help elephants to the best of their abilities. Ran Tong is a public welfare organization to care for elephants in Thailand, even all around the world. It came into being in 2009. Now it breeds more than 40 elephants. If you are prepared to work hard in helping elephants, you can try to take 3-day volunteer experience in your pocket. Take a Elephant Sanctuary Tour with Us! 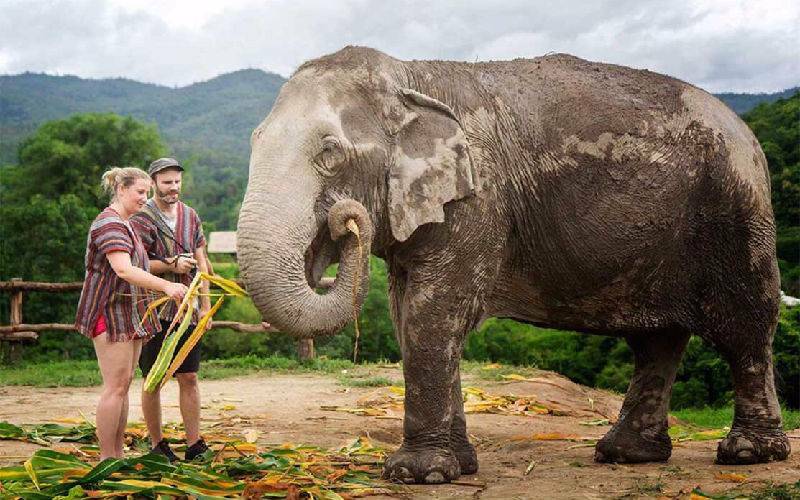 If you want to have more close contact with elephant in Thailand, such as joining in an elephant volunteer program to take care of them, you need to travel to the northwest of Bangkok. The jungle and climate here provide a natural protection for those cute creatures. We have specially-designed elephant sanctuary tour packages, offering you a chance to get close to Thai elephant in their natural habitat. These can also be tailored to include Bangkok, Chiang Mai and Phuket. Our travel advisors can also help you tailor-make a tour according to your requirements! 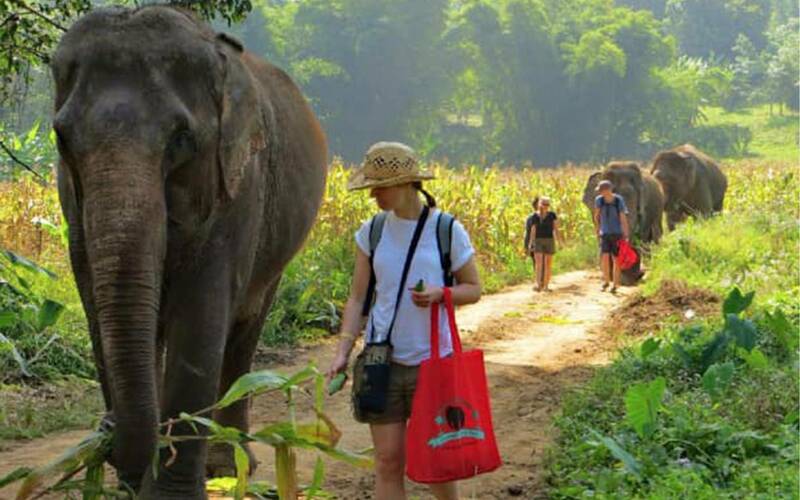 See these popular Thailand Elephant tour first and feel free to inquiry us now!